Remodeling is an adventure full of challenges. Between the excitement of beginning a project and the exultation of completing a project there lies challenge and dust. Lots of dust. The tips below are designed to help you get through your project with a minimum of angst. The best thing to do is remain flexible and to maintain your sense of humor. 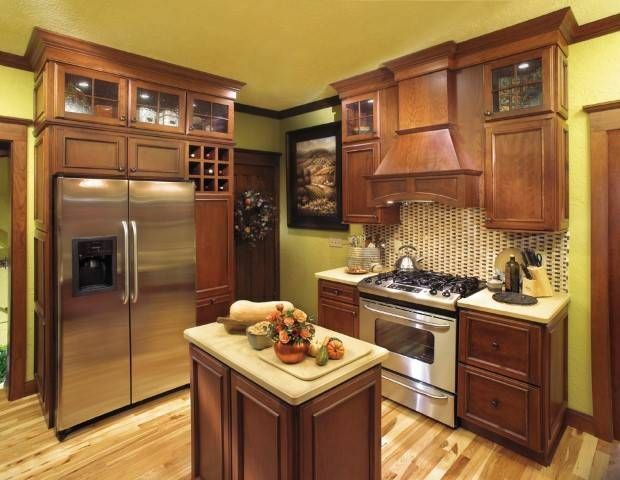 After all, with a Countertops & Cabinets Inc. designer you will get exactly what you had in mind. 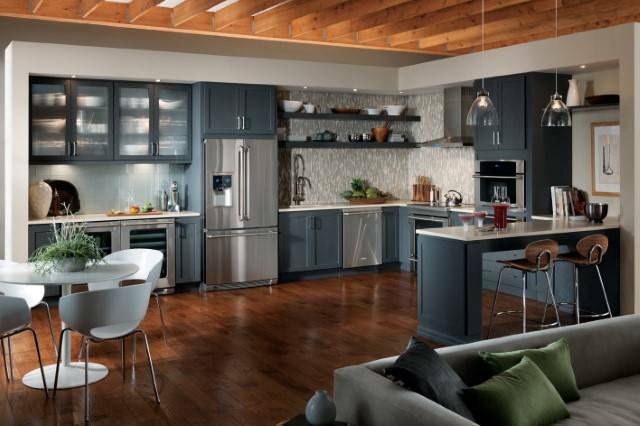 Some homeowners want to know just two things about cabinetry. WayPoint uses only quality hardwoods to build doors, cabinet boxes, drawers and roll trays. The side panels are 1/2" thick hardwood plywood, which is strong enough to support granite countertops. Cabinet Construction-Every Waypoint® cabinet is built with American pride and craftsmanship using the finest materials available. Cabinet joints are pressure­‑fitted, glued, stapled, double­‑doweled construction. Kiln­‑dried face frames made with 3/4­‑inch by 1 5/8­‑inch solid hardwood will not warp. Learn More! Finishes - The finishing system used on our products are designed to ensure the beauty and durability of our cabinetry State of the art equipment allows precise sanding filling and finish coverageof each of our products. Learn More! Wood Species - These are natual materials with inherent variations. As subh, our quality standards estabilish tolerance ranges for matching the hardwoo pieces. Actual samples of hardwoods should be reviewed to establish realistic expectations of variations involving wood grain, color tones, prescence of knots and so forth. Learn More! All Plywood Option - All plywood construction refers to the cabinet box componets and shelving as detailed. Learn More! Kitchen Visualizer -This handy online tool lets you review different styles, finishes and details with various kitchen floor plans. Learn More! Waypoint Style Quiz- Take this Style quiz. Its quick, and the results are surprisings. Learn More! Interactive organization options- The Joy of organizing! Why bother redoing your home if you still can't find anything? Learn More! Interactive moldings-Crown your living space with a style that's all you. Top and bottom finishing touches will complete your unique look. Learn More! Door Styles: View door styles by Waypoint. Learn More! 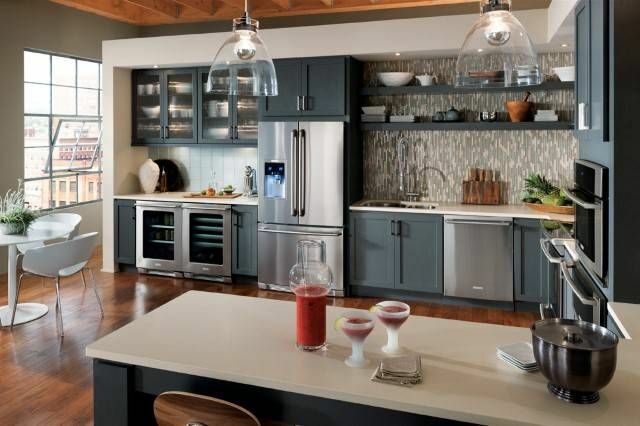 Our cabinets are built for lasting beauty and functionality. Our cabinets may be inexpensive, but they are not cheap! They are made with all-wood construction and use no particle board or HDF/MDF cheap fillers. Lesser cabinets that use these inferior materials may not withstand heavy loads and will show an intolerance to humidity that will make them swell and sag over time. Our solid wood/plywood constructed cabinets are stronger, more durable and my never need replacing again! 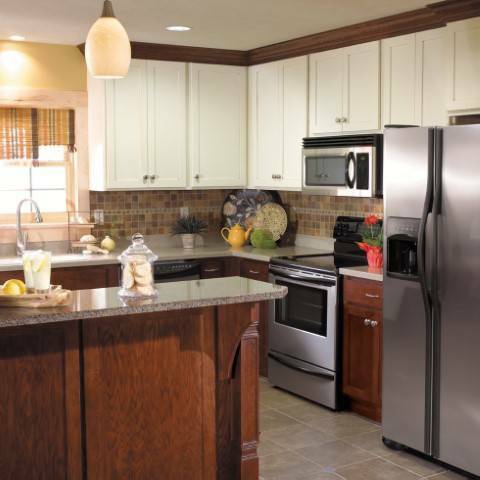 All our cabinets are backed up with a One years warranty on manufacturing defects. We offer a wide range of features that provide the functionality and budget flexibility that you customers are looking for. Do they want soft close doors and drawers? Heavy-duty steel undermount drawer guides? Dovetail drawer assembly? We offer all that and more. Take a look at our product lines by clicking on the models below. 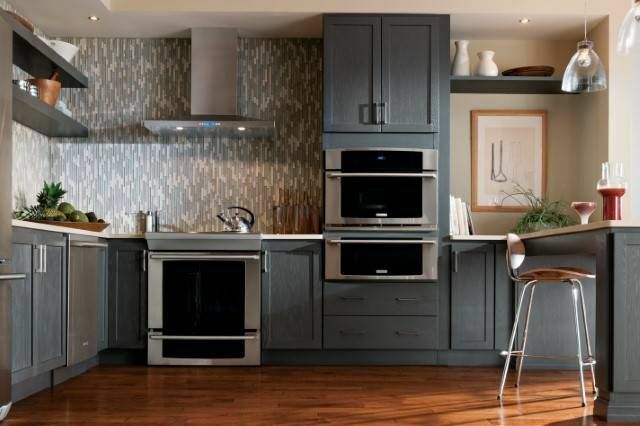 Kunal Kitchens produces eight popular door styles in Eight different finishes. 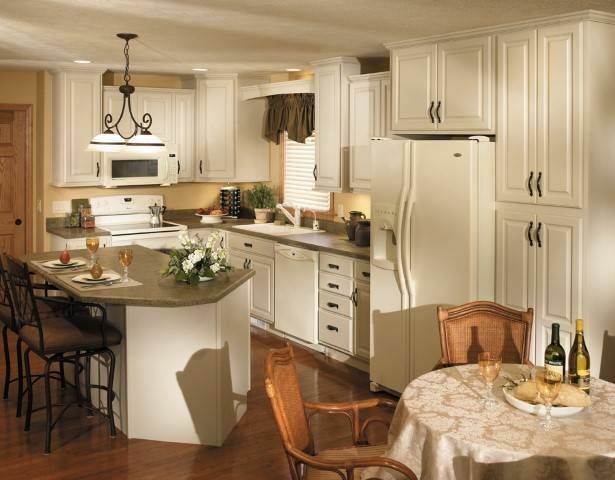 Ranging from traditional to modern, our kitchen and bath cabinets will help you bring your customer’s remodeling dream to life! Door Styles: View all door styles by Kunal. Learn More!